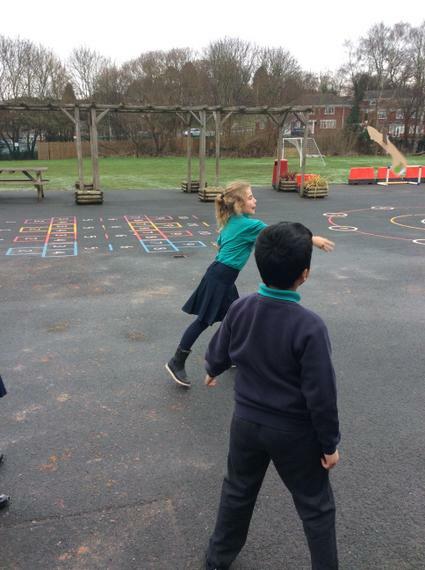 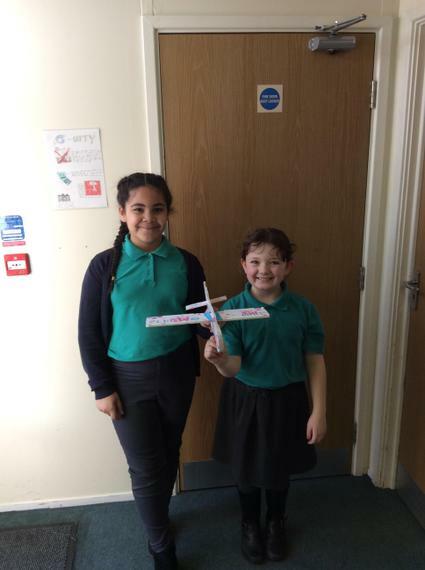 The children from years 4 and 5 were lucky enough to compete in the Dendrite ‘Fly to the line’ Glider competition last week. 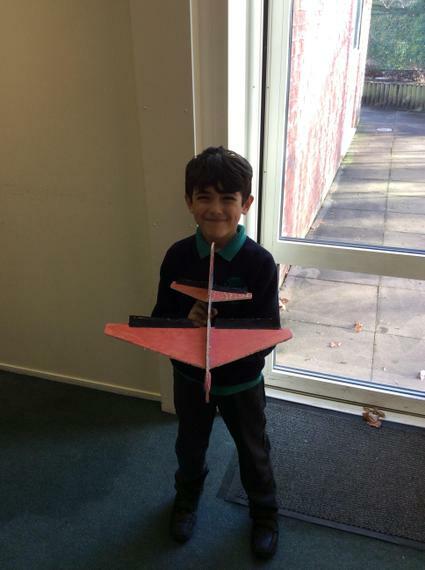 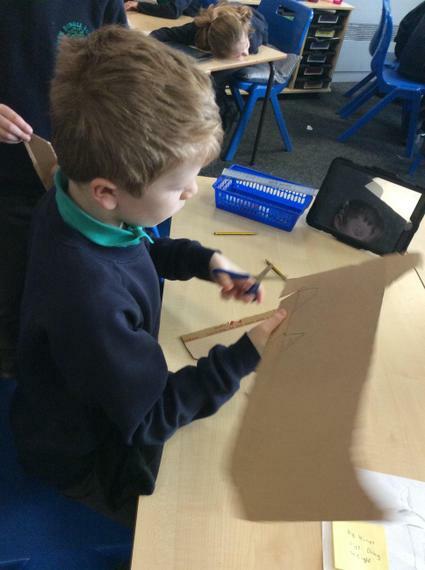 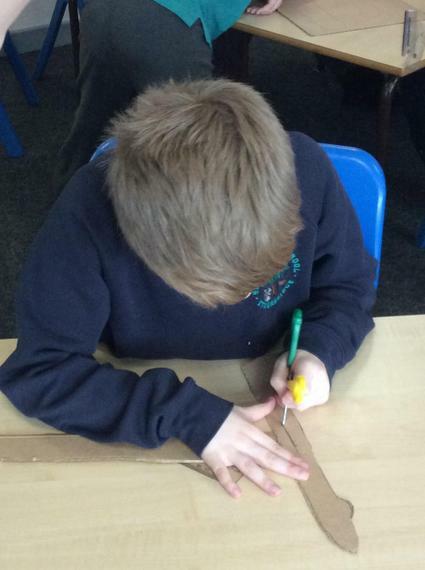 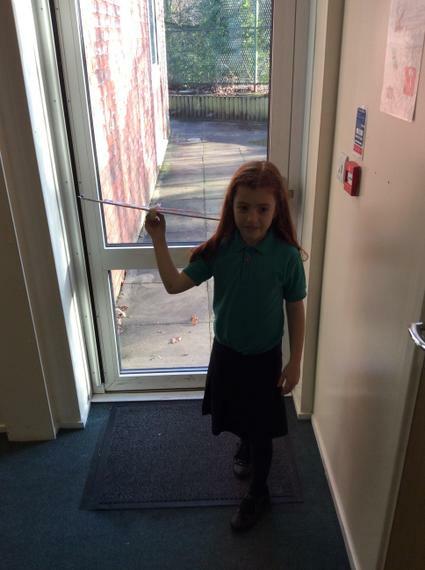 Competing in teams of 4, the children developed, researched, planned and built their own glider from styrofoam sheets. 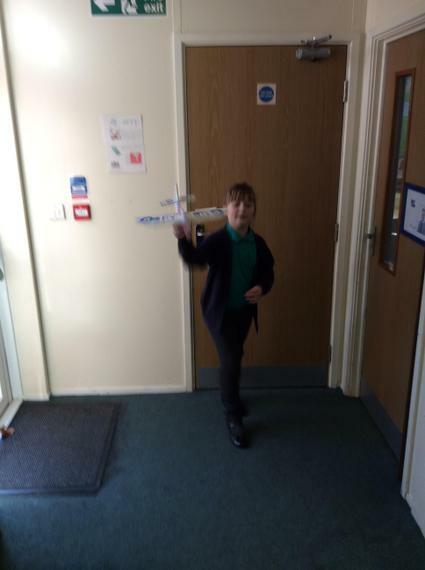 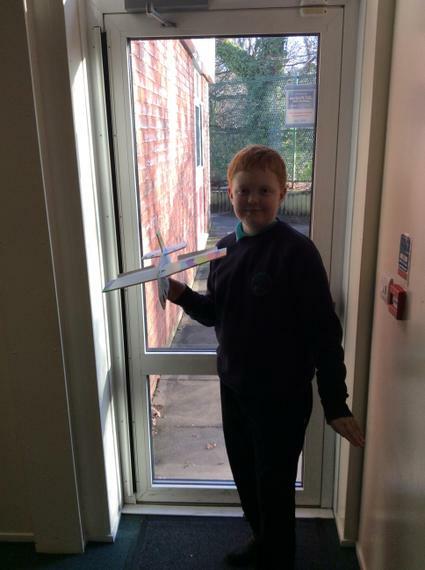 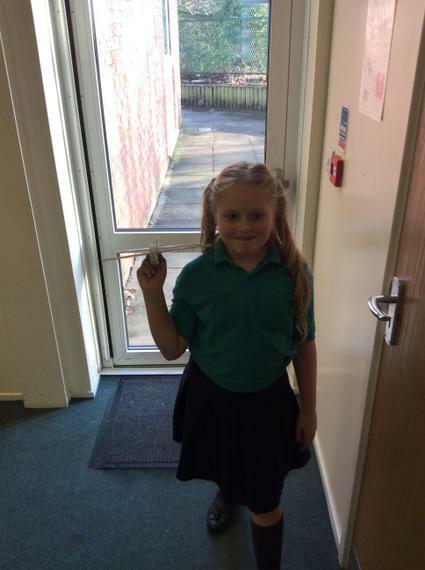 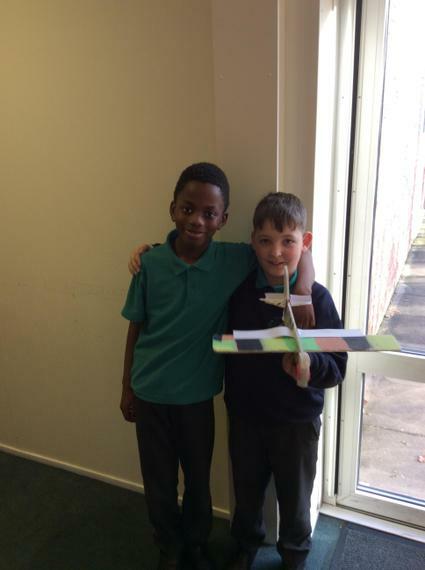 Unfortunately for us, the winning team was ‘ROLE Airforce’ from year 5 but we really enjoyed our day building gliders. 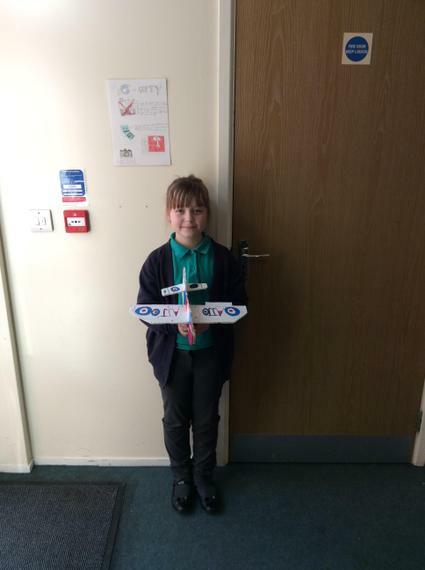 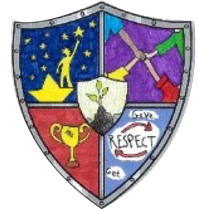 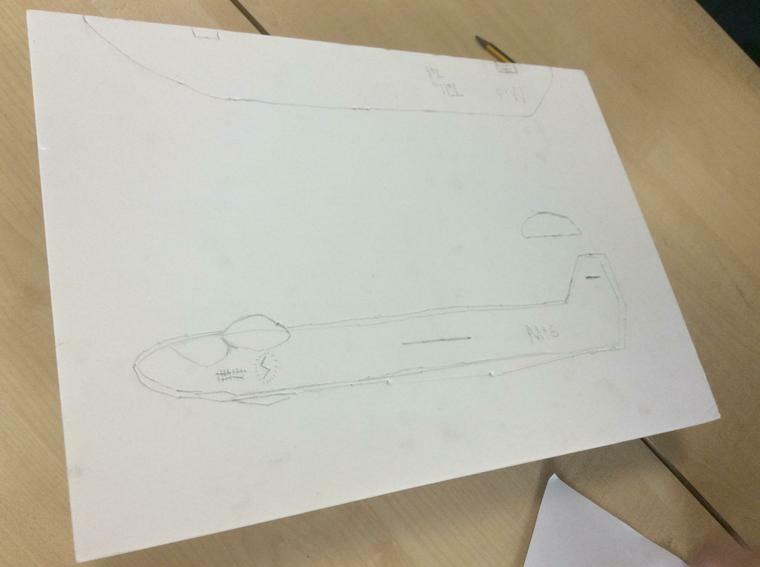 We wish ‘ROLE Airforce’ luck in the finals and hope they bring back the win for Ham Dingle Primary School!